A wedding photographer, Ashish Pareek has shown what life would be like in the air polluted times we reside in. There are awesome backgrounds and fancy props and post wedding photography is a rage with the couples. The backdrop is the same as in several photoshoots. The capital has many streets and monuments but it appears hazy because of the thick cover of smog which envelopes the city. 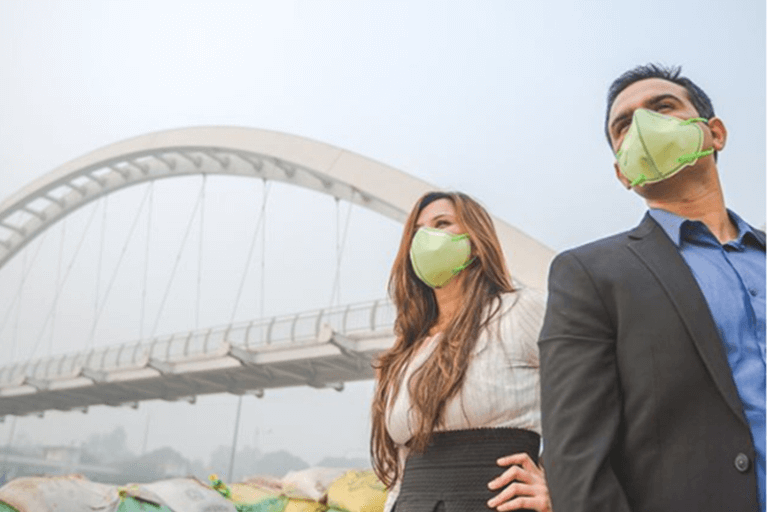 The contented couple is seen wearing anti-pollution masks to assist them in breathing.Are masks and air purifiers are the reality of our lives with New Delhi choking on toxic air. The basic idea is to provide an insight into how the wedding photography will evolve in times to come. This is scary to imagine at the wedding season. New Delhi is one of the best locations that had converted into a gas chamber with grey all over. New Delhi has got its new way of photography. All this has been well documented by the photographer on his website. The shoot was intended to be daylong which covered New Delhi’s most famous landmarks but had to be cut short as everyone was involved. 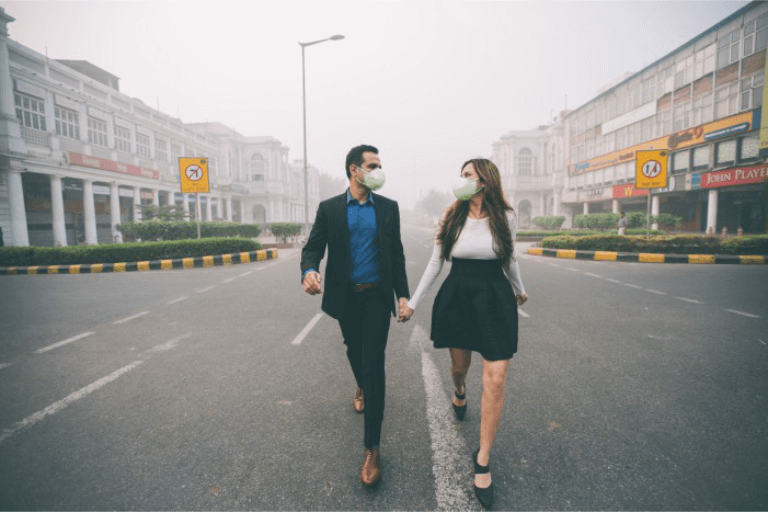 The couple exhibit how New Delhi and its people cope with what had been described as a gas chamber. The alarming level of pollution in the capital has been declared a public health emergency by the medical professionals. The people of New Delhi breathe air ten times more toxic than the city of Beijing. The doctor’s had asked people to leave the city at that time if it is possible for them. Schools in the city had been shut down on a temporary basis. People have been exposed to the carcinogenic pollutants. The politicians have been into a war of words over who is actually responsible for the crisis in New Delhi. 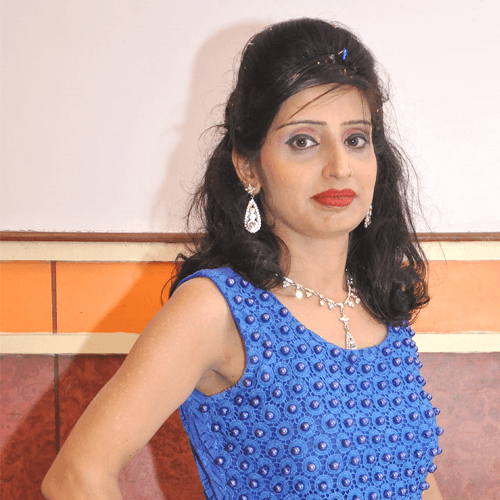 Rajni Gaba, Co-Founder of WEXT.in Community, MBA in HR from Sikkim Manipal University having 12 years of Corporate Experience in HR, Logistics, Operations, Purchasing, Administration. In entrepreneurship, an entrepreneur is always expected to have such risk spirit, which is a primary requirement for any growing businesses. Bijender Singh Bhandari, First Hindi Blogger on WEXT.in Community is retired Govt. Employee born in 1952. 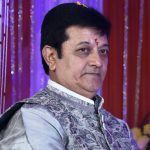 He is having a Great Intrest in Writing Hindi Poems.